Photo courtesy of Goldfield/New York Daily News. 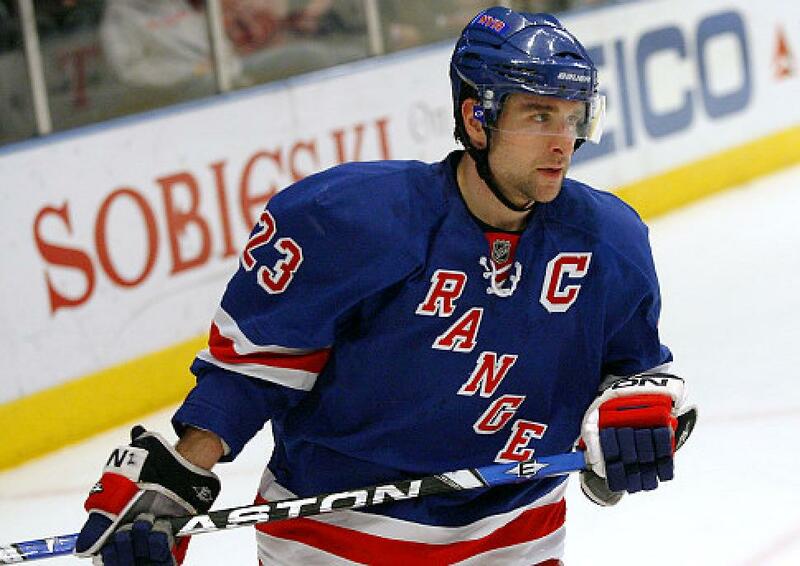 On September 4th, New York Rangers GM Jeff Gorton announced that former Rangers captain and 12 year NHL veteran was named the Director of Player Development, where he will help mentor the Rangers’ young prospects in the AHL and throughout the organization. Throughout his career, Drury has always found success. Starting at Boston University, where he played for four years, winning the Hobey Baker as the best college hockey player in his senior season. The next year, he won the Calder Trophy with the Colorado Avalanche in the 1998-99 season, and then winning the Stanley Cup in Colorado in 2001. He would wind up playing a total of 12 seasons in the NHL, starting in Colorado, then going to Calgary and Buffalo before finishing his career with the Rangers. In 892 games, he scored 255 goals and 360 assists, adding another 89 points in 135 playoff games, earning him the reputation of being a clutch performer. And last month, he was elected to the United States Hockey Hall of Fame. But Drury would be quick to say that he had a lot of help and mentors along the way, and now he gets to be that person for the young prospects in the Rangers organization. Drury’s first official day will be September 10th, where he will attend the prospects training camp before flying out to Michigan to watch the Traverse City tournament. Then he will be with the team throughout the remainder of training camp and the season. Jeff Gorton spoke highly of Drury, and seems to firmly believe that he is the right man for the job. With Drury having been a Ranger, a captain, and a leader in New York, it’s a great fit to have him back in that role with the team’s young players. Drury will be an excellent mentor, and will help guide the kids in the AHL through their seasons and their struggles. All quotes were obtained from Blueshirts United. Posted on September 6, 2015, in Rangers Updates and tagged Chris Drury, Jeff Gorton, Madison Square Garden, MSG, New York Rangers, New York Rangers blog, NYR, Rangers, Rangers blog. Bookmark the permalink. Leave a comment.